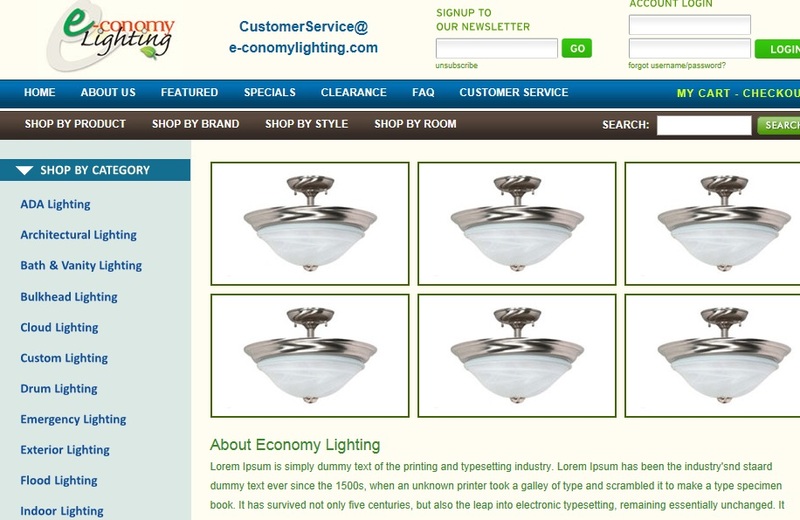 This business sells all type of energy efficient lighting for both residential and commercial customers.Products include sconces,wall lighting, vanity and bath lighting, outdoor lighting, emergency lighting and more. Customers and browse and shop by style or by room.The New York web design by Bitochon features an Ecommerce store that enables the merchant to upload photos, prices, details and other information about its products. The merchant can accept payment for orders via credit card,print reports and ship orders also easily make changes to the site’s content as needed via administration panel.